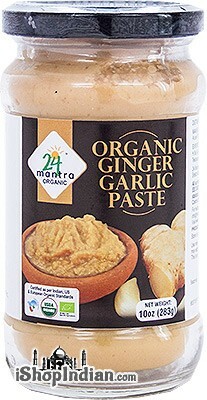 Price: $6.99 / 10 oz jar Notification will be sent to your e-mail address every time the item price is decreased. 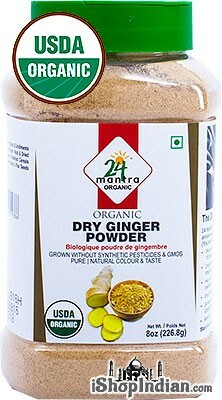 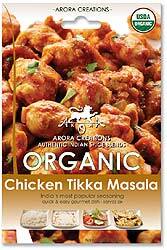 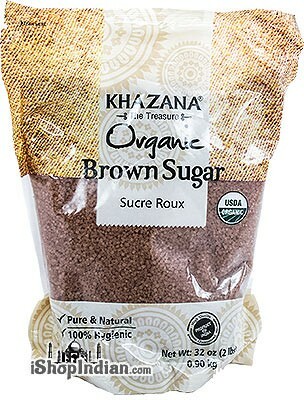 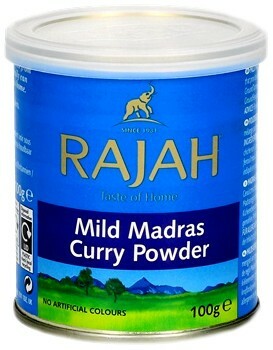 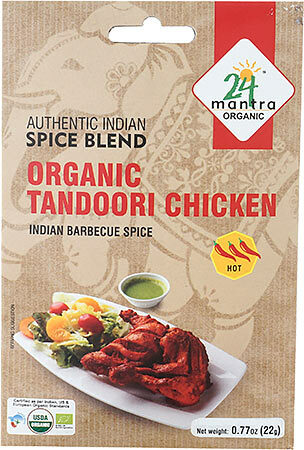 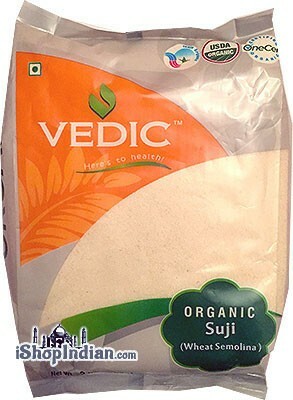 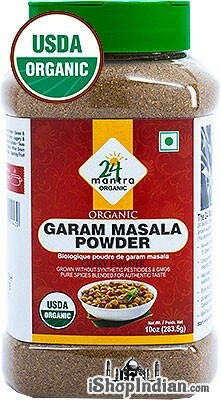 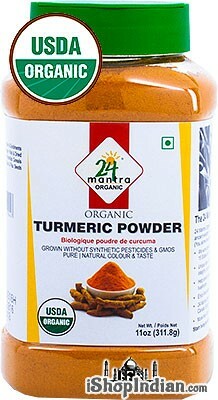 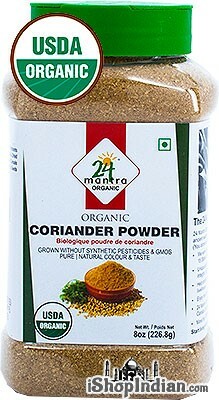 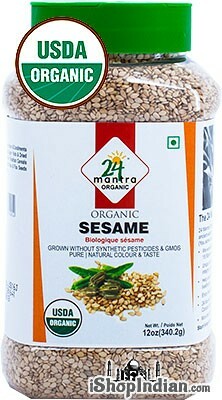 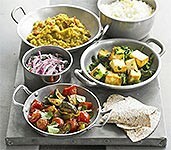 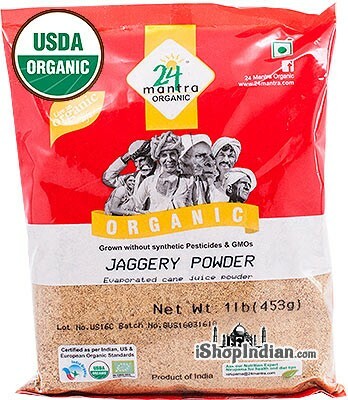 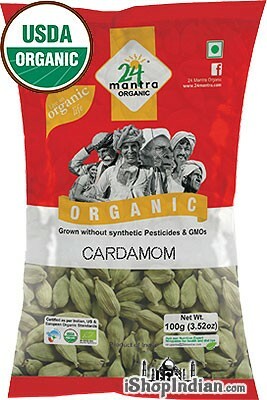 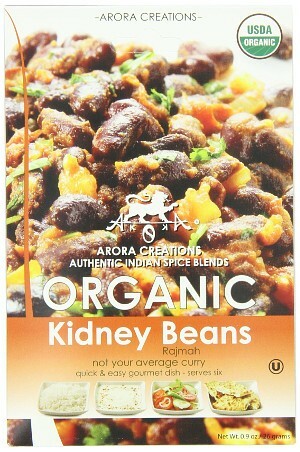 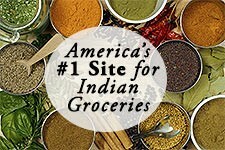 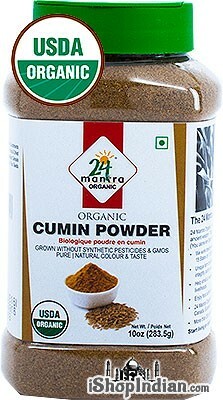 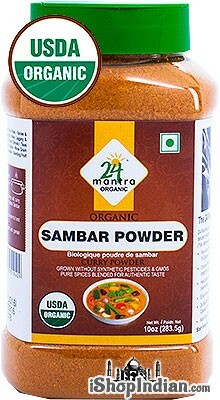 A rich and flavorful organic curry powder that can be used anywhere you need to add a zing to your cooking! 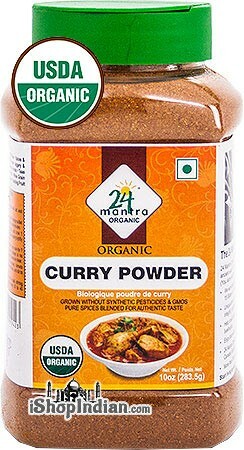 Recipe for Organic Curried Coconut Chicken provided on bottle. 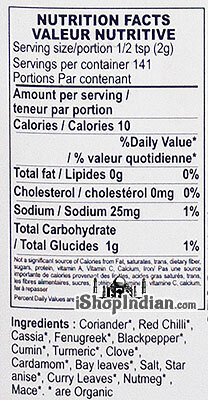 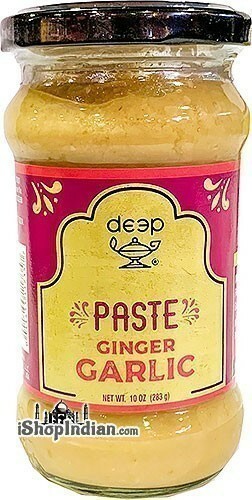 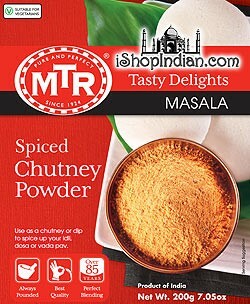 Ingredients: coriander*, red chili*, cassia*, fenugreek*, black pepper*, cumin*, turmeric*, clove*, cardamom*, bay leaves*, salt, star anise*, curry leaves*, nutmeg*, mace*. 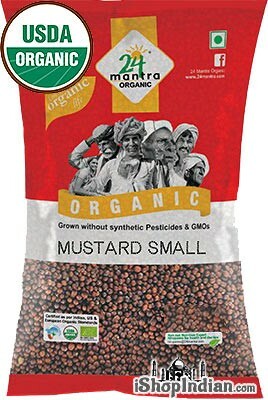 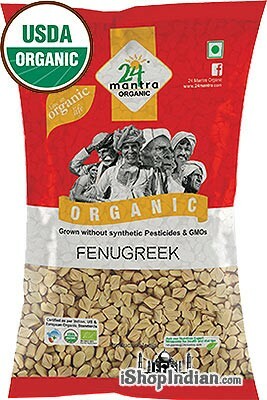 *are organic.